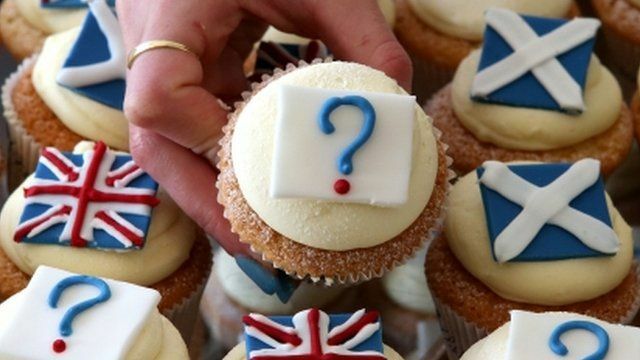 Scottish independence: What happens after the referendum vote? On Friday, 19 September, we will know the result of the Scottish independence referendum, but what will happen then? Have a look at this 60-second explainer on what might happen if Scotland votes "Yes" and what might happen if Scotland votes "No". Production by Martin Currie and Marc Ellison.